The track record of success delivered by London’s academic institutions, their commercial teams and the spin out companies they have collectively created is the envy of numerous Life Science and Healthcare clusters around the globe. 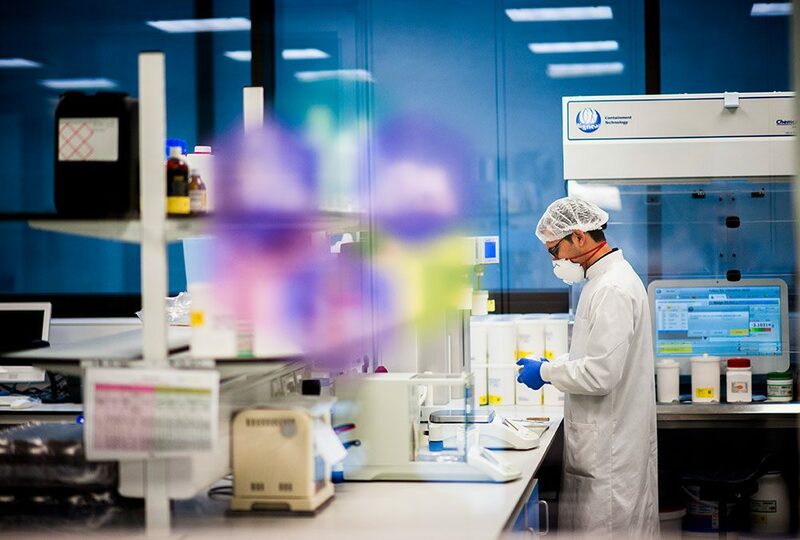 The close proximity of the excellent biomedical research base, entrepreneurial spirit and investors, together with an eco-system packed with experienced advisers that are globally connected has delivered success stretching back over two decades. The 2019 QMB Investment Forum will showcase some of the growing success stories and the on-going activities of those Tech Transfer Offices enabling their spin outs as well as industrial engagement of all models such that the commercial world can access the world leading academics, clinicians and talent being nurtured within the ivory towers. Moreover, One Nucleus Corporate Sponsor, Charles Stanley Wealth Management will also provide a closing keynote on how they assist entrepreneurs and investors manage the fruits of their efforts.